When we think of wonder materials, high-tech innovations like graphene or eco-friendly solutions like bricks grown from mushrooms come to mind. But it turns out that one of the most basic materials still has a few tricks up its sleeve: paper. 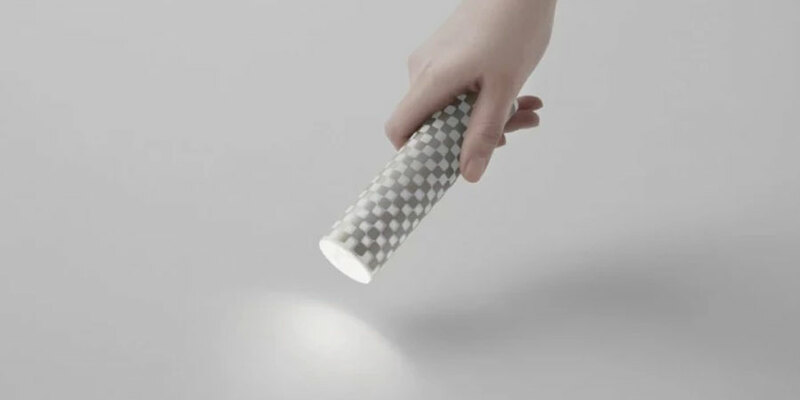 The Tokyo-based studio Nendo performed a bit of design magic and transformed a sheet of paper into a working flashlight with the help of conductive inks from the startup AgIC. Paper Torch is made from a sheet of heavy duty, water-resistant paper that’s typically used on election ballots. Nendo then printed a circuit board using metallic ink from AgIC directly onto the paper and glued an LED bulb and two button-sized batteries to it. Electricity flows from the batteries to the bulb through the printed pattern, eliminating the need for wire circuitry and making the flashlight less expensive to manufacture than something you’d pick up at Best Buy. But the alchemy doesn’t stop there. Roll the paper tighter and the light becomes brighter. Since the electricity has a shorter distance to travel–and less resistance–it’s stronger and can illuminate the bulb with more intensity. Want to change the color temperature? Roll the paper with the checkerboard pattern inside for a warm, yellow-tinged light or the blank half inside for a cooler white light. Nendo sees potential applications for disaster relief and emergencies since the product is compact, does not require complex manufacturing, and is inexpensive to produce. Plus, it’s also the perfect party trick. 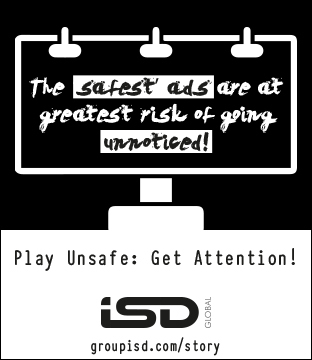 See it in the slide show above.